Private Taxi from MBJ Airport to Hilton Rose Hall Resort and Spa. Welcome! 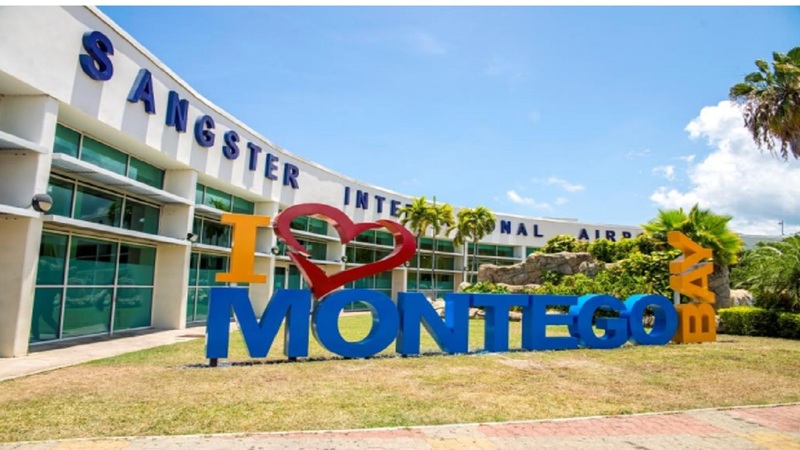 Book your (private Taxi) here from Montego Bay Airport to Hilton Rose Hall Resort & Spa! No Waiting at the Airport on shuttle bus to be full, get there right away! One way, cost $25.USD for up to 3 persons, any additional persons after the 3rd persons will pay $5.USD each. Round Trip, cost $50.USD for up to 3 persons, any additional persons after will pay $10.USD each. No problem if your flight delay, you can stop along the way to grab whatever on the way no problem mon! If you make a sudden bookings please call us at 1876-4617452, to inform us therefore we can attend to you asap. why not book this private taxi making your airport taxi stress free? go ahead we await your bookings! One Love, See you in Sunny Jamaica!